Welcome to a colorful collection of Christmas Crochet. In this book you will find baubles, snowflakes and a gingerbread man to decorate your tree. A garland, stockings and tress to dress your home. A cute elf and robbin are sure to raise a smile and an Advent calendar will help you countdown to the big day. 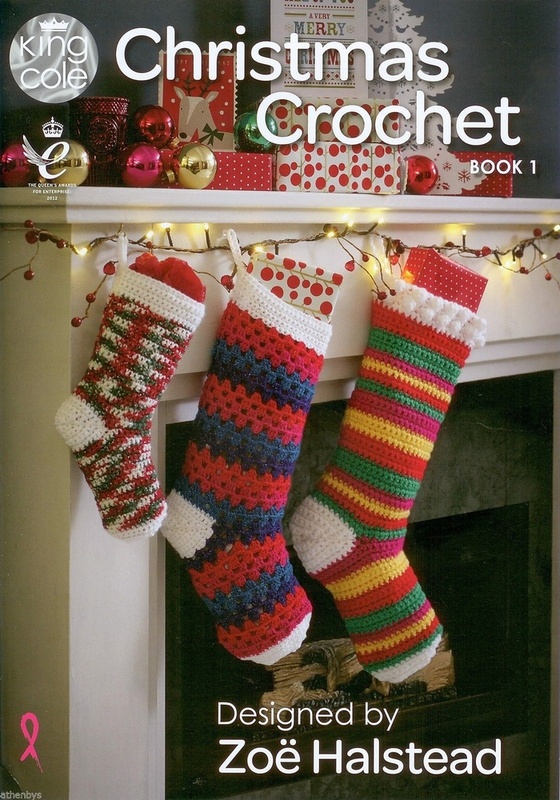 Detailed photographs and instructions accompany each project to make your crocheting experience an enjoyable one.